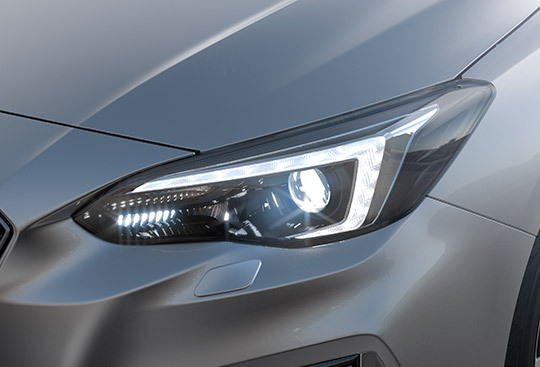 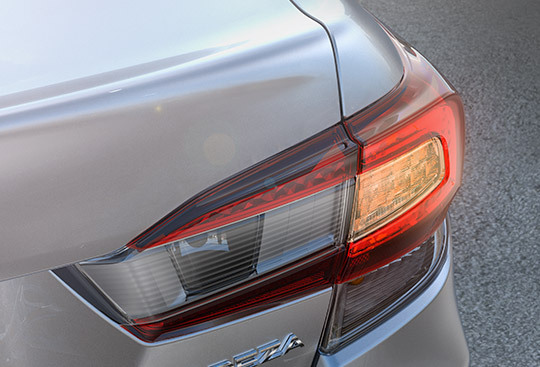 The horizontal design of the LED rear combination lamps boost the wide and sporty exterior look. 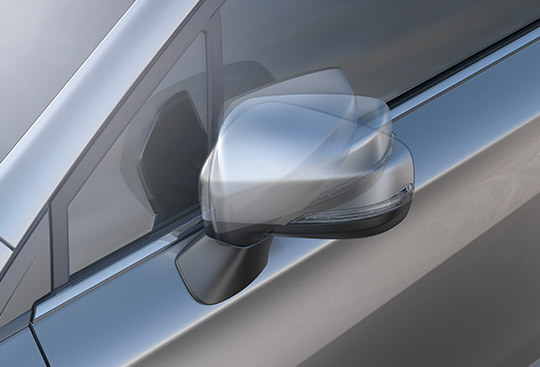 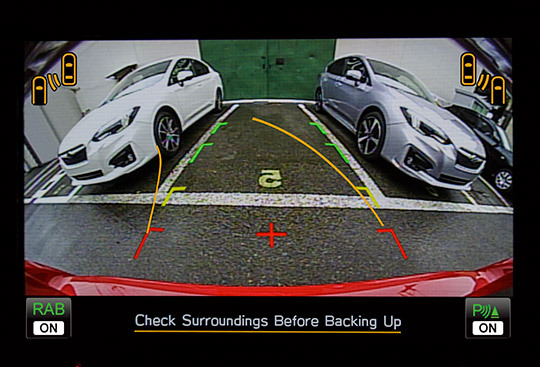 These power-folding side mirrors can conveniently be electrically folded in for narrow parking spaces. 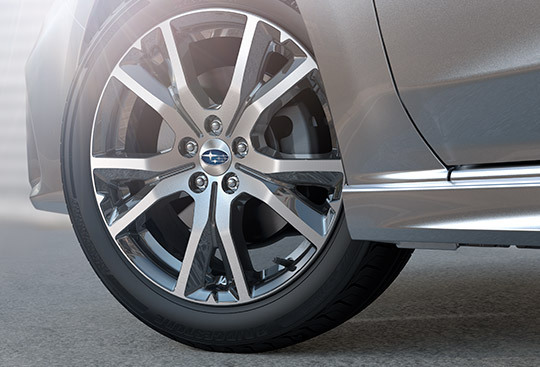 The stylish aluminium-alloy wheels are painted black on the inside to boost its solid and sporty appeal. 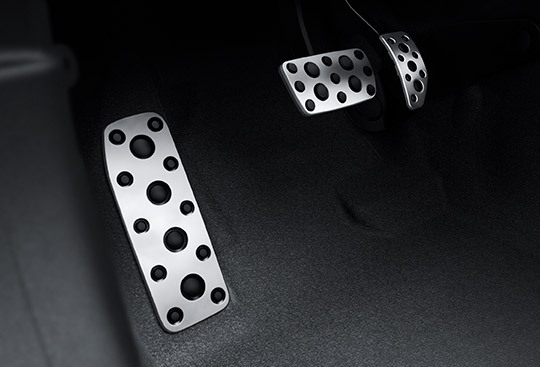 These motorsports-inspired pedals give the interior an exciting feel. 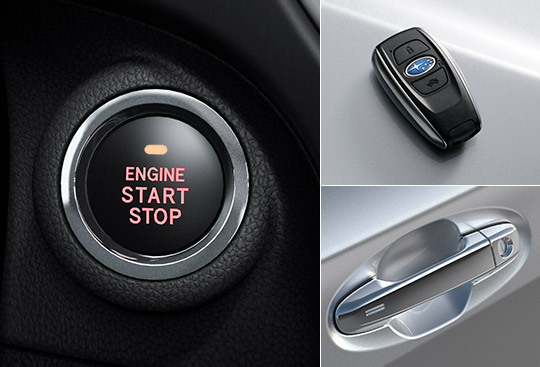 Your key fob gives you easy keyless access into your vehicle and allows you to start the engine with a simple push of the start button. 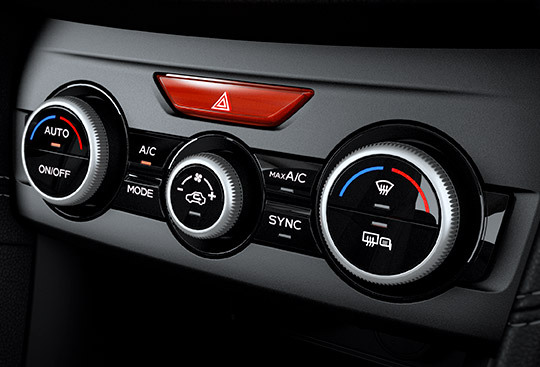 Conveniently play your favourite songs through the audio system with just about any music player. 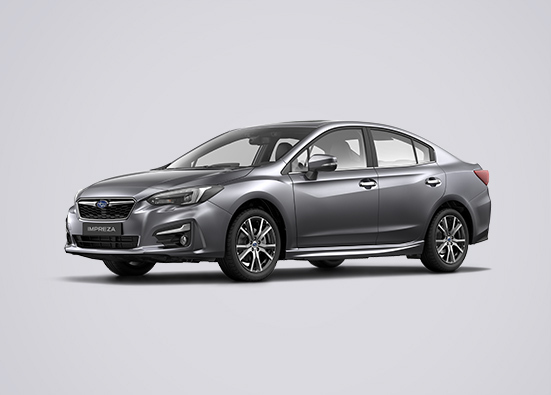 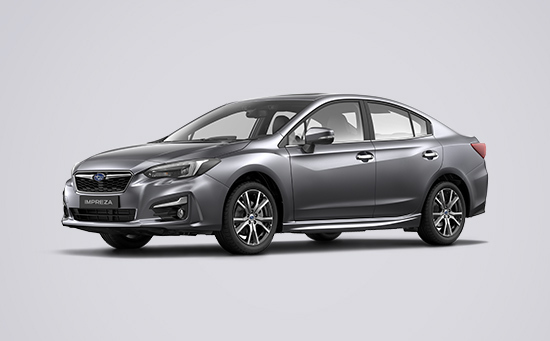 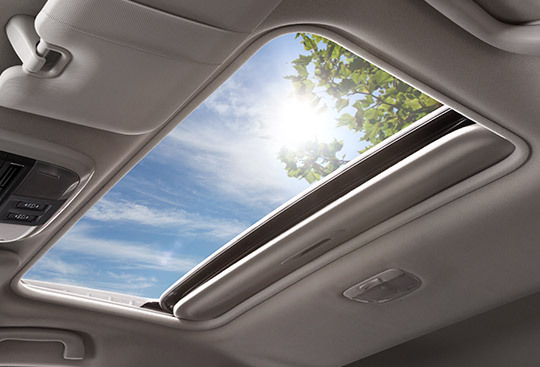 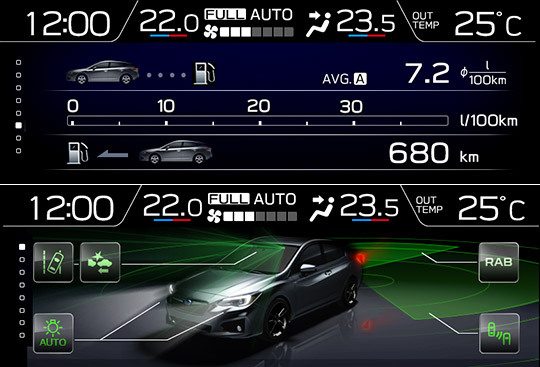 The Impreza comes with a sunroof to allow light in the cabin for a pleasant and comfortable ride for all. 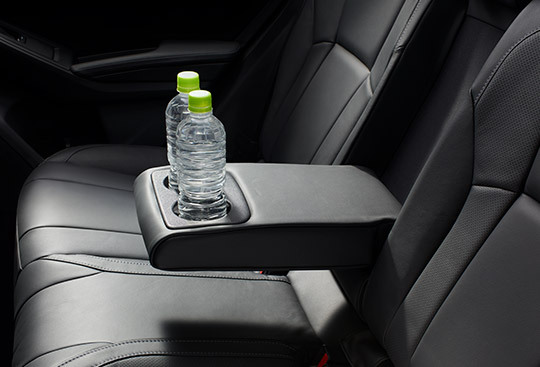 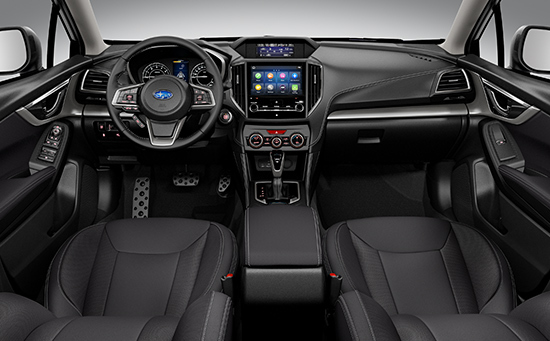 The interior of the Impreza offers comfort for all passengers, with cup holders in the rear seat centre armrest. 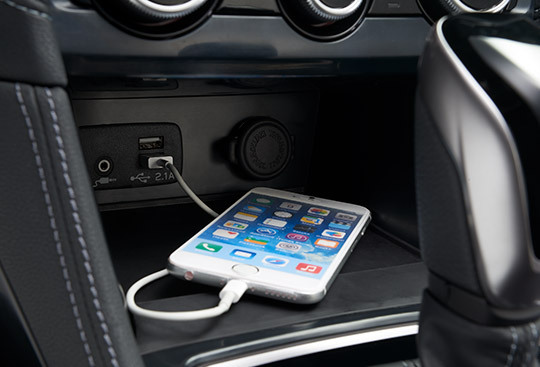 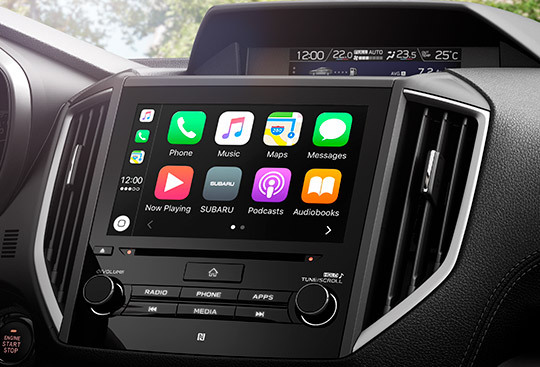 *1 Apple CarPlay is a trademark of Apple Inc., registered in the U.S. and other countries. 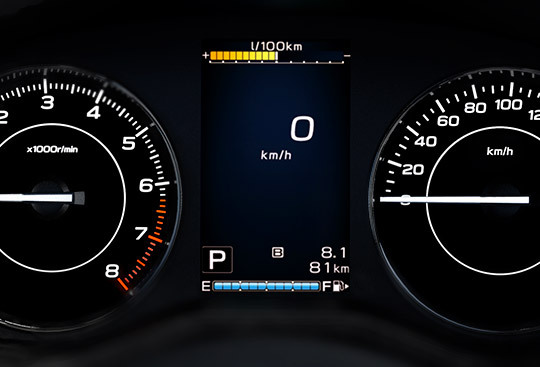 *2 Android and Android Auto are trademarks of Google Inc.
* Measured by VDA (V214).